La Strega e il Ramingo si propone come una coppia di figuranti "attivi" per feste medievali, piratesche, fantasy, e non solo... con scenografie ben curate. Lunascente la strega cartomante e Cuor di Quercia il ramingo, guerriero e artigiano dei tempi antichi. Lux Homini, fotografo tedesco che aiuta la Brigada Pirata con i suoi fantastici scatti. 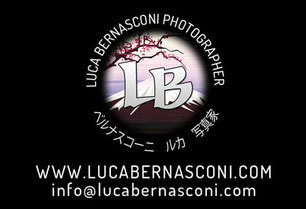 Lux Homini, german photographarrrr who helps Brigada Pirata wi' his majestic shots. Philipp Krei, fotografo tedesco che aiuta la Brigada Pirata con i suoi fantastici scatti. Philipp Krei, german photographarrr who helps Brigada Pirata wi' hi majestic shots. (Le foto con sfondi caraibici di questo sito sono opera sua). Classe 1972, fotografo professionista rock-metal (di matrice prevalentemente "old school"), ed appassionato di quest'arte fin da bambino... passione che negli anni a venire lo ha portato in tutta Europa, verso i palchi più prestigiosi! 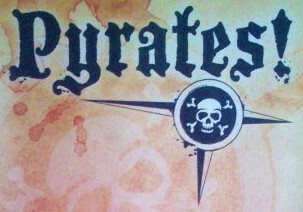 Pyrates! be a sea faring band of musical marauders, sailing from th' shores of the Olde Lowlands of Holland to rowdy ports across the world! A notorious band of buccaneers, who've imposed their own brand of pirate themed folk music to fellow pirates an' unfortunate landlubbers not only in the United Kingdom but across the seas themselves! 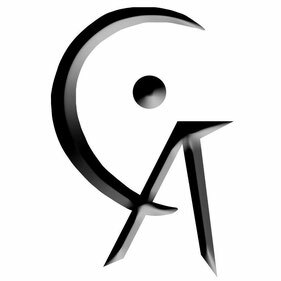 Historical fashion with a fantasy touch and accessories of good quality like Renaissance, Medieval, Steampunk, Pirate, Victorian or Dickens (Civil War). 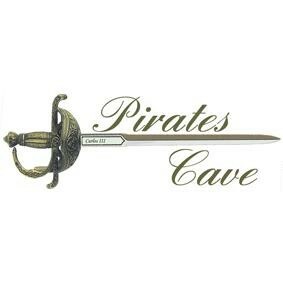 Letters of Marque are the UK's premier suppliers of accoutrements and replica items from the Golden Age of Piracy. 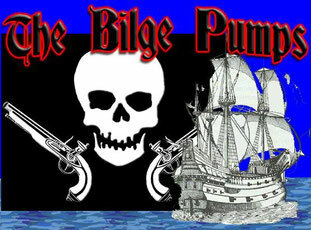 The Bilge Pumps are a pirate music group based in the Dallas/Ft. Worth area who specialize in performances that combine sea songs, shanties and Celtic music with a huge dose of silly comedy. 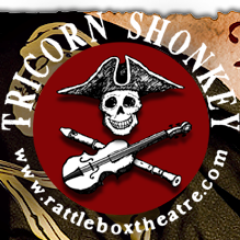 Tricorn Shonkey are an experienced crew of musicians and actors based in the South West (UK). Impressively costumed, they weave a musical tapestry of Pirates, smugglers, press-gangs, sea voyages, highwaymen and ne'er do wells! Shanties, jigs and reels are also given the Shonkey treatment; bringing a whole broadside of fun to sailors and land-lubbers' ears alike! 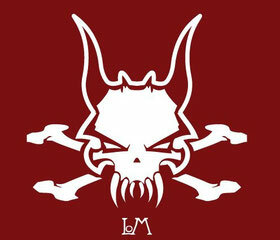 Yarrrr! 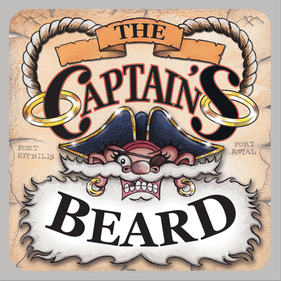 The Captain's Beard be a company o' travelin' troubadors on a quest te bring the finest o' sea shantys and forebitters to the ears of all who'll listen. We play songs of the grog, grot and grime that comes o' travelling the high seas. Ihr seid auf der Suche nach individuellen Kostum- oder Gewandugsteilen? Here ye may find pirate costumes an' accessories. 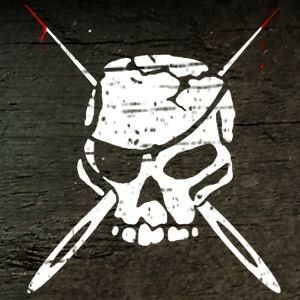 Welcome to the most comprehensive collection of Pirate and Nautical information on the web. 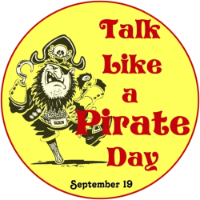 The original Talk like a pirate day! The international event, the date in which everyone must talk like a pirate! Arrrrr, matey! 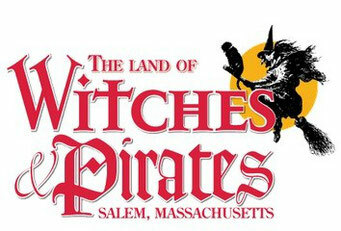 New England Pirate Museum: an historical adventure for young and old! The Way Of The Pirates is a place where you can find everything you want to know about famous pirates and piracy! 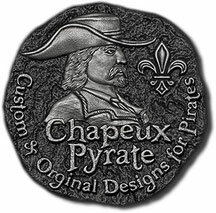 Custom Pirates Hats, Baldrics, Belts, Pewter and more by Chapeux Pyrate. Madame e messeri, benvenuti alla Corte del Fauno, luogo di favola, storia e magia. Questo è il posto al confine tra la realtà ed il sogno, dove potrete vivere al di fuori del tempo e allontanarvi per un attimo da tutto ciò che è reale. 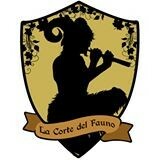 La Corte del Fauno nasce come coppia di intrattenitori e figuranti per eventi Medievali e Fantasy, Pirateschi e Fiabeschi. 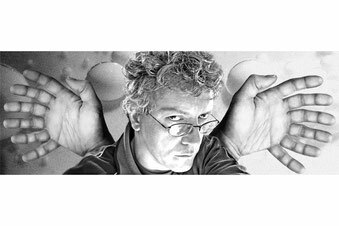 Alessio Fracchia, nel 2008 fonda i Pirati di Xandria (il gruppo italiano dei Pirati dei Caraibi). Fotografo e foto editor trentino. State cercando un parco a tema pirati? Ebbene Acqualandia è il parco che fa per voi! A Jesolo (VE). If ye arrr lookin' fer a pirate themed aquatic park, this is what ye need. In Jesolo (Venice). Parti all'arrembaggio del Covo dei Pirati e vivi una fantastica avventura! 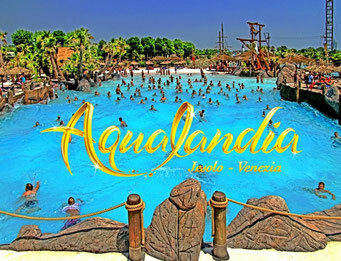 GrandHotel 4 stelle a Gardaland! 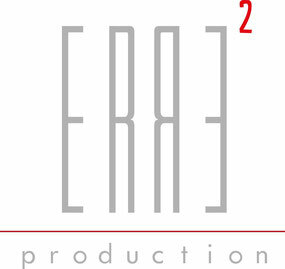 R2 Production nasce dall'idea di creare video e realizzare riprese professionali per aziende e privati. Professionalità certificata e un team di lavoro giovane e dinamico sono tra i punti di forza di R2 Production. 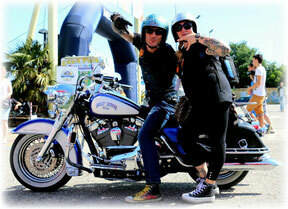 Scatti "on the road" tra Eventi, Party, Run e tutto ciò che ruota intorno al meraviglioso mondo Bikers. 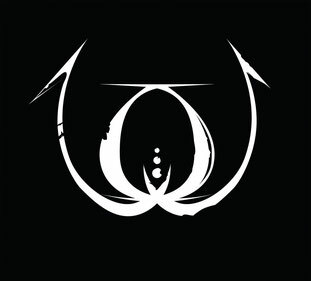 The Community of the Red Dragon. 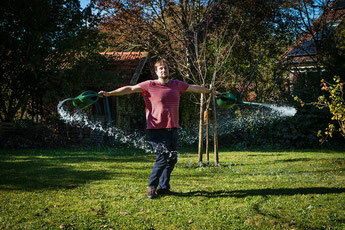 We offer a show act of extraordinary nature. 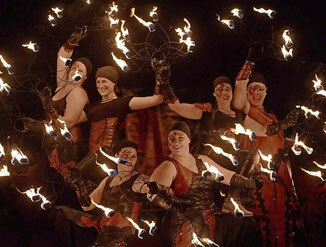 Let yourself be enchanted by a hot performance that will light up you and your guests properly. 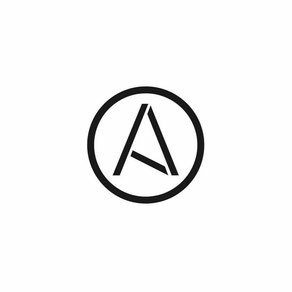 We present a unique show that is discussed individually in advance with you, according to your wishes and needs. We offer you an abundant range of field choreographed fireworks and pyro effects.